Platelet Rich Plasma (PRP) has exploded onto the scene of regenerative medicine in the past several years. It was made famous in sports medicine for helping with Kobe Bryant’s nagging knee injury and Alex Rodriguez had a similar treatment with successful outcomes. It has also found its place in aesthetic medicine and beauty treatments when Kim Kardashian had the “vampire facelift” in Miami. Why use PRP for the Face? Blood is first extracted from the arm in a special collection system and spun under specific RPM’s at a set time to extract the platelets. Platelets in the blood are the cells that help to heal and grow new cells. Additionally PRP is concentrated with growth factors and cytokines. Newer studies show that PRP can soften skin damage and aging skin issues. The platelet rich plasms is either injected below the skin such as the nasolabial folds, below the eyes for eye-bags or in deeper wrinkles. The purpose of this is to stimulate elastin and fibroblasts for collagen production over the next several days to weeks. It also has a temporary filler effect. PRP can also be microneedled into the surface of the skin. A sterile device with 15 tiny gold-plated needles is used to make small punctures in the skin and create micro-damage. This the premise of PRP for costmetic purposes – create trauma and use the platelets, growht factors and cytokines of your own body to repair resulting in a youthful glow. 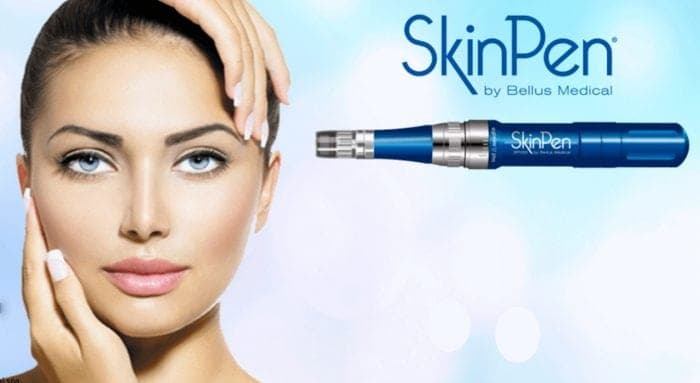 We utilize the only FDA approved microneedling pen on the – the SkinPen by Bellus Medical. 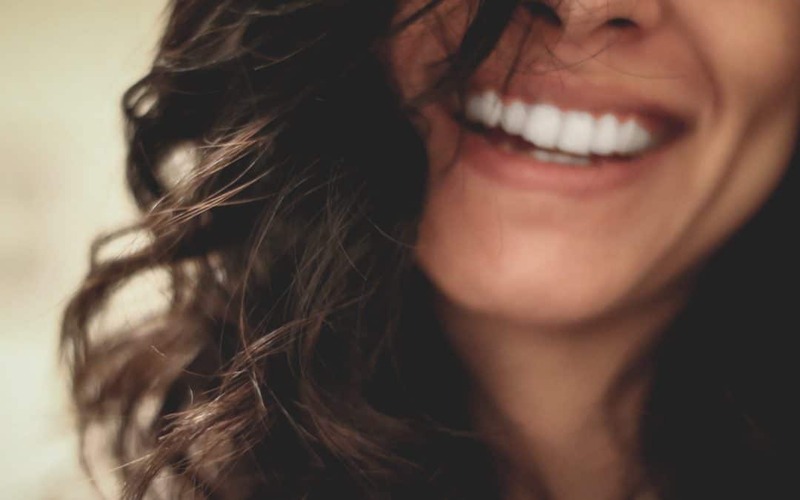 Platelet Rich Therapy can be combined with laser treatments, fillers such as Restylane andd Juvederm, Botulinum toxin such as Botox, Xeomin or Dysport. It is highly effective with our Sciton BBL and Microlaserpeel treatments. Once the desired effect is achieved, maintenance treatments should be given over time.